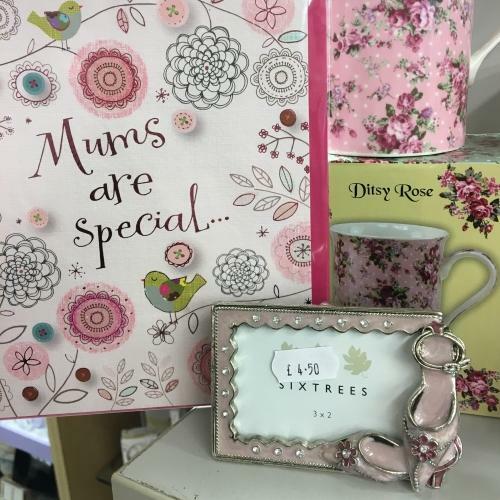 The shop window has gone from red to pink this morning in anticipation of Mother's Day, which is just over two weeks away. 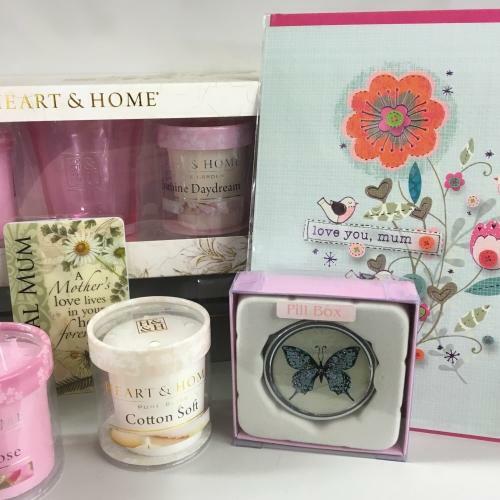 As always, we have plenty of gift ideas in the shop with candles, books, ornaments, photo frames, jigsaws and, of course, teddy bears! For those of you who tune in to watch Charlie Bears on QVC, but missed out on the sweet anniversary versions of Anna and Carol it's your lucky day. 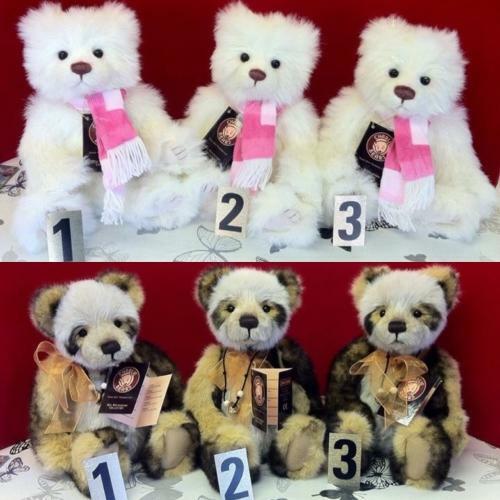 Both have now come into stock with us and are truly gorgeous little bears at a bargain price. 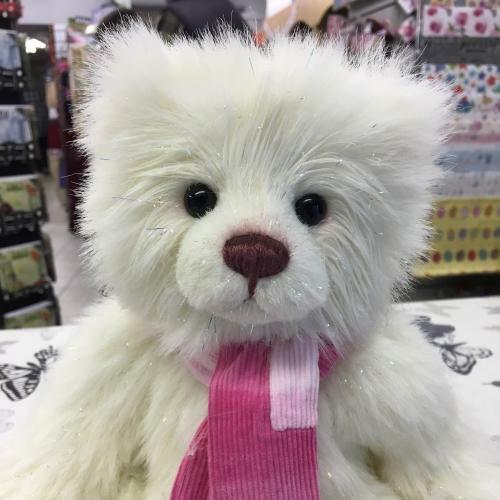 Anniversary Carol (the small white bear in the photos to the right) is made from a fantastic plush which has sparkly silver threads running through, making her twinkle in the light. Anniversary Anna (also pictured to the right) is a lovely brown and cream panda with real character, an asset to any collection. Both are available in store as well as over the phone and online. 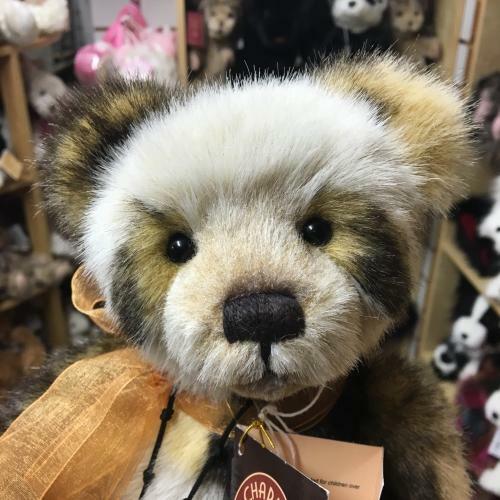 Our Facebook page is updated as soon as we unpack a Charlie Bears delivery with photos of each new bear so that you can choose which face you like best! 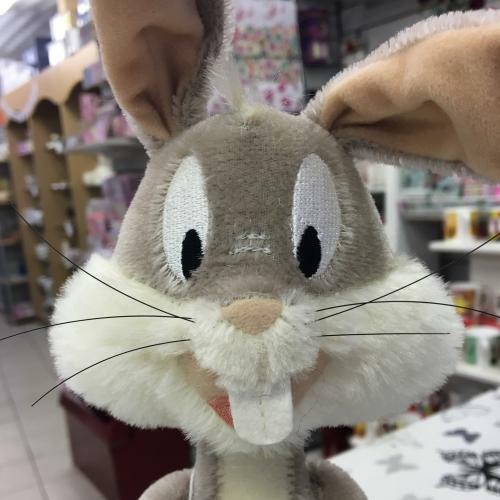 If Steiff are more your cup of tea, this week we had the fab Steiff Bugs Bunny delivered, check out his photo to the right! He looks just like the cartoon and would be a great gift (or treat for yourself). He is a mohair, 3-way jointed bunny who can stand on his own and is limited to 2000 pieces worldwide.